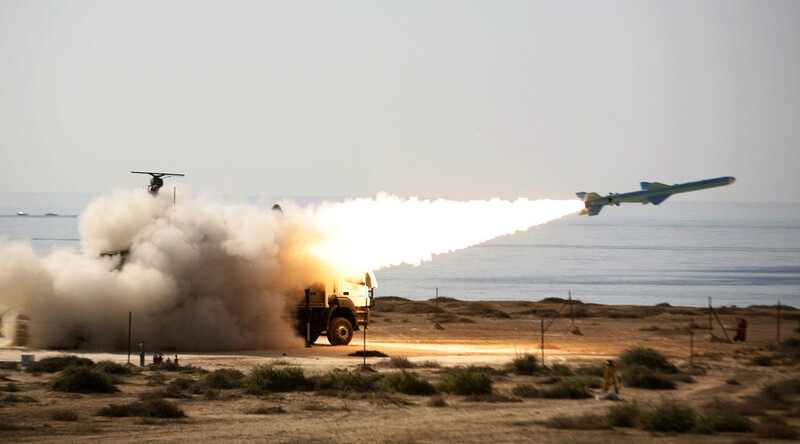 After a last minute delay by the White House of new sanctions on Iran connected with its ballistic missile program, a top Iranian official wrote on Friday that Tehran will develop missiles with a range of 5,000 kilometers – if they are imposed. “Iran has dismantled thousands of centrifuges to prove its right for enriching uranium. The new sanctions come as a slap to our country,” wrote Expediency Council Secretary Mohsen Rezaei in an open letter to President Hassan Rouhani, according to Mehr news agency. “The US will regret its behavior and realize that such actions cause no benefit,” Rezaei stressed. Rezaei also thanked Iran’s President Hassan Rouhani for his quick response to US threats. The new sanctions prepared by the Treasury Department could affect a number of individuals and international companies for their alleged role in supporting Iran’s missile program, a US official said Wednesday. 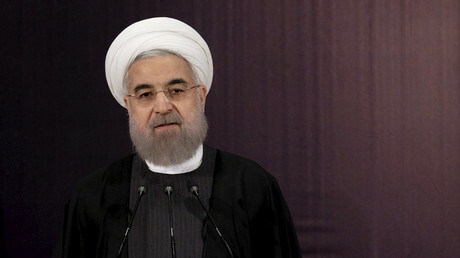 In response, president Rouhani ordered an increase in Iran’s missile capabilities, adding that his country has the right to continue developing its missiles, since they are not capable of carrying nuclear warheads. The advanced missiles could pose a threat to Camp Thunder Cove, a small isolated US air base in the Indian Ocean. The US decision was triggered by an Iranian missile test carried out in October in violation of a UN Security Council resolution, which limits the development of missiles capable of carrying nuclear warheads. On Thursday morning, without offering up any reasons, the White House unexpectedly delayed the introduction of the previously approved sanctions. Accounts of backstage diplomatic maneuvering have been surfacing in various reports, including one by the Wall Street Journal.